The Montessori Academy & College is a private school that follows the pedagogy of Dr Maria Montessori that fosters a life long love of learning in a farm style environment that nurtures each child’s connection with the world around them. The school caters for learners aged from 18 months to 18 years. 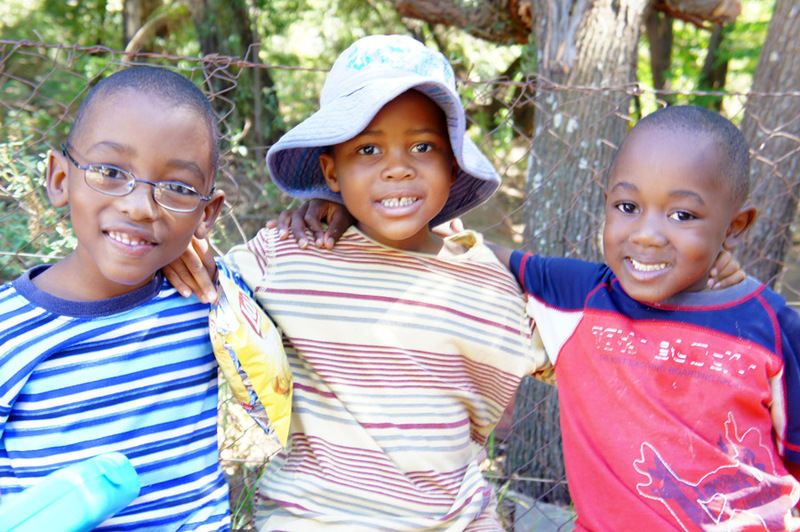 Over the past 18 years the Montessori Academy and College has been at the forefront of Montessori education in South Africa, pioneering the way in the philosophy is being developed in South Africa. Our commitment to all members of our community is maintain the highest standards of excellence through respect, nurturing and cultivating the potential in each child intrinsically has. The Montessori philosophy in centered around giving learners the freedom to learn through a variety of mediums, this responsibility fosters the love of life long learning and creates citizens of the world rather than products of the system. “Montessori gave me the opportunity to learn and experience things at my own pace, it gave me the confidence and the freedom to learn things at a deeper and more holistic way” Thank-you! The Montessori Academy and College is a whole school environment, every child can make it their home. 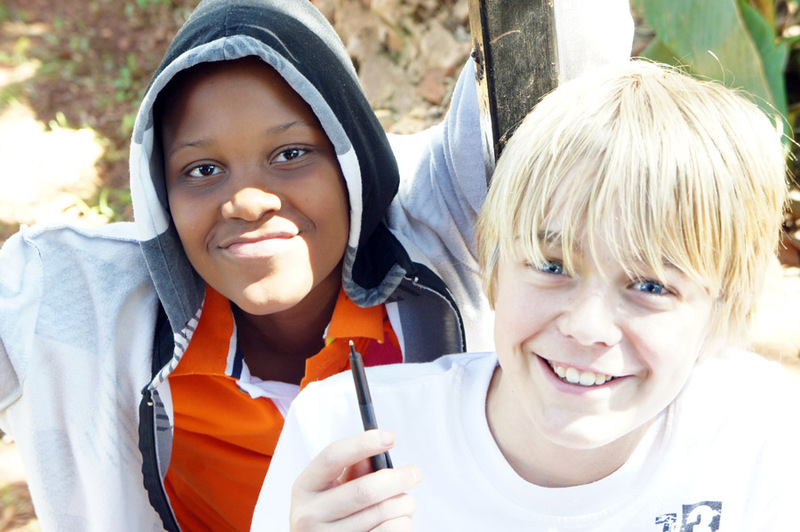 The Montessori Academy & College is a founding and full institutional member of the South African Montessori Association. The Montessori Academy and College has a fully functioning teacher training college on the premises. The Montessori Academy and College is an IQAA member and has been audited along their guidelines.